If you're in need of reliable Jeep service, maintenance, or repair in Whiteville, North Carolina, turn to the car experts at Vann Underwood Chrysler Jeep Dodge. Bring your Jeep vehicle by our full service automotive center for any type of auto repair service, major or minor. Our certified service technicians know every inch of your Jeep vehicle and can help keep it running like new for years to come. And with an onsite parts department stocked with genuine Jeep parts and accessories, Vann Underwood Chrysler Jeep Dodge has everything you need to keep your Jeep vehicle always looking and running its best. Service your Jeep vehicle at your trusted Whiteville, NC Jeep dealership. Even the newest and longest-lasting Jeep vehicles require general maintenance and repair from daily wear-and-tear. The next time you need preventative car maintenance or an auto repair, swing by our Whiteville, NC automotive service center. From oil changes and brake services to more complex transmission and engine repairs, there are few more qualified to care for your Jeep vehicle than the experienced car mechanics at Vann Underwood Chrysler Jeep Dodge. Don't forget to browse our service specials and Mopar service coupons for even greater savings on your next auto service appointment. 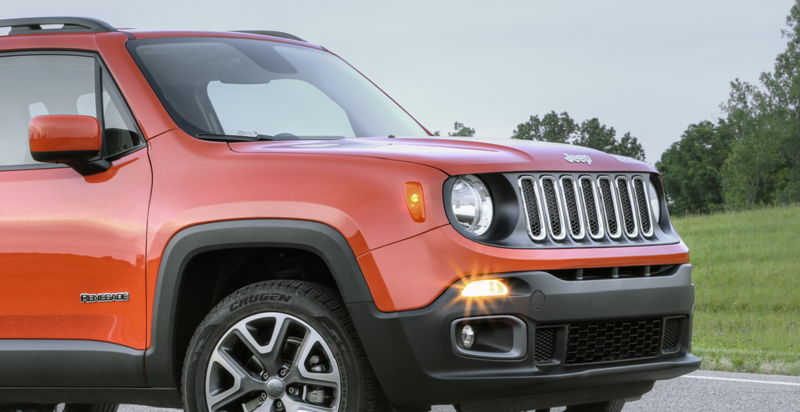 Whether you drive a Jeep Wrangler, Jeep Renegade or Jeep Grand Cherokee, ensure you get the most out of your vehicle by choosing automotive service and repair at Vann Underwood Chrysler Jeep Dodge. Schedule your next auto service appointment online, over the phone, or by visiting our Whiteville, NC dealership today!